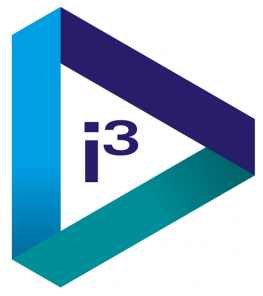 Check back in December for date and location information for the 3rd Annual North American i3 Conference, and the 1st Annual European i3 Conference. If you attended our i3 event and would like access to the content presented, please click the button below and a member of our event team will deliver it to your inbox within 24 hours. Want the inside scoop from this year’s event in Austin?